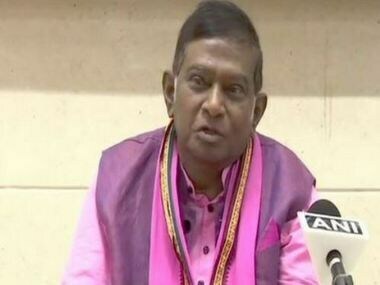 Chhattisgarh: Former chief minister of Chhattisgarh and Janata Congress Chhattisgarh (JCC) chief Ajit Jogi won’t contest the upcoming state meeting elections. He’ll as a substitute marketing campaign for the alliance events. On 20 September, JCC alliance associate Bahujan Samaj Celebration supremo Mayawati at a press convention nominated Jogi because the chief ministerial candidate. Round eight months again, Jogi too had reportedly stated that he would contest from the Rajanandgaon seat in opposition to incumbent Chief Minister Raman Singh. The JCC on Sunday introduced an alliance with the CPI to be able to strengthen their foothold within the Naxal-hit Bastar area. The state will go to polls in two phases, 12 and 20 November respectively. Counting of votes can be finished on 11 December.